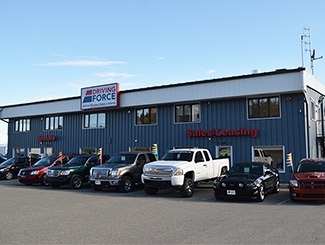 Driving Force in Whitehorse have confirmed that they are happy to give a 10% discount again to anyone associated with the MYAU. So, if you have friends or family travelling with you who want to rent a car or if you want to rent a car before or after the race, please tell Driving Force you are part of the MYAU adventure and that you would like the 10% discount on your booking. Montane will once again be our main sponsor. If you have not checked out their products yet, please have a look at www.montane.co.uk. This UK company has everything you need for your cold weather challenge. They are really strong in products with synthetic fill but also offer a great range of down jackets all of which use RDS (Responsible Down Standard) down and fleece products, softshells, accessories, etc. 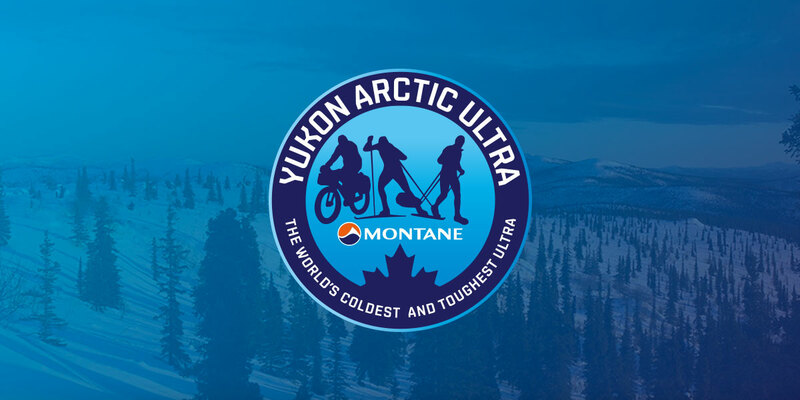 And I personally love the Montane Extreme Range which is not very light but perfect for Arctic Conditions – super tough, gets moisture away from the body like nothing else and has got an interesting price point. All MYAU athletes get a 20% discount on Montane product. If you are interested, please let me know. Already now we have 78 athletes on the race roster. Which I am pretty sure for this time of year is a record! As always it’s a great mixture of race veterans and participants trying their luck for the first time. If you know for sure you want to participate but you have not signed up, please keep in mind that entry fees will go up again after the end of August. Also, because of the large number of athletes signed up already entry may not be possible until end of November. The race may be sold out before that. I will inform via newsletter, facebook and news on this website if this is about to happen.